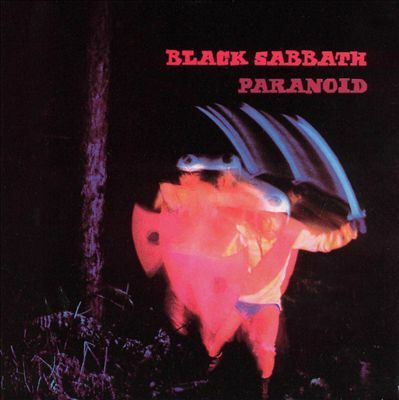 On September 18th, 1970 – Paranoid, the second studio album from BLACK SABBATH is released in the UK. Whoa! On September 18th, 1971 – BLACK SABBATH performed at the Civic Auditorium in Pittsburgh, Pennsylvania, USA. 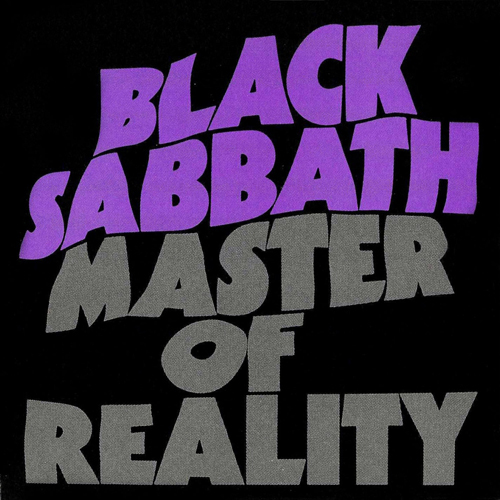 BLACK SABBATH were touring in support of their third studio album: Master Of Reality. 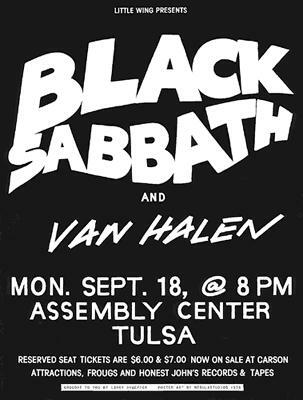 On September 18th, 1978 – BLACK SABBATH performed at the Assembly Center in Tulsa, Oklahoma, USA. On this world tour, BLACK SABBATH were promoting their eighth studio album: Never Say Die! The cool part here is VAN HALEN opened for BLACK SABBATH on this date! On September 18th, 1995 – BLACK SABBATH performed at Rolling Stone in Milan, Italy. This tour was in support of their studio album: Forbidden. 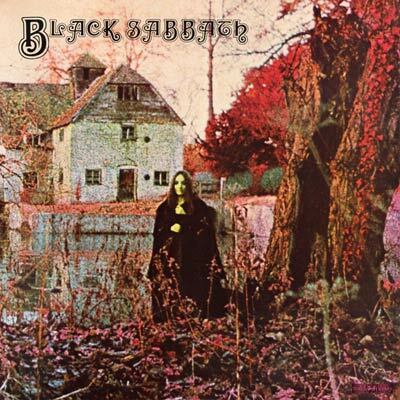 For technicality sake, this is the eighteenth BLACK SABBATH studio album. 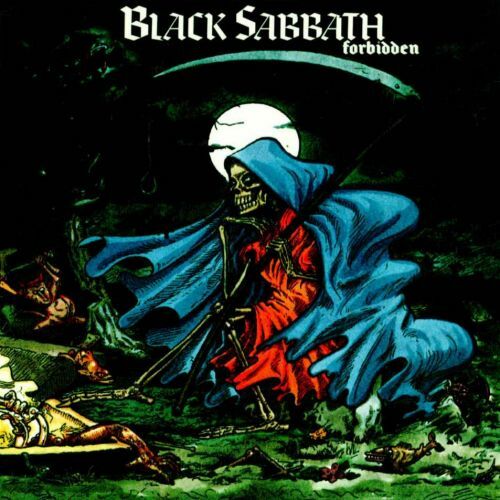 This Forbidden version of BLACK SABBATH featured: vocalist Tony Martin, the legendary Tony Iommi on guitar, Neil Murray on bass, Bobby Rondinelli on drums and Geoff Nicholls on Keyboards. 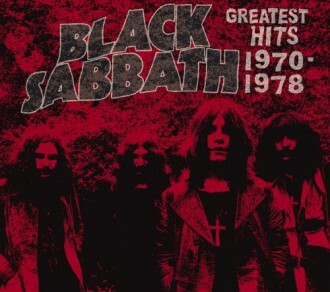 On September 18th, 2016 – BLACK SABBATHS’ Greatest Hits 1970-1978 is ranked at #22, on the iTunes Top 100 Heavy Metal Albums Chart (USA). Right on, man! LONG LIVE MY BEST METAL BUDDY, SCOTT COVERDALE. This entry was posted on September 18, 2016 at 9:58 pm and is filed under classic rock, Hard Rock, Heavy Metal, Music, news, rock music, world news with tags Black Sabbath, classic rock, Heavy Metal, heavy metal albums, metal odyssey, rock history. You can follow any responses to this entry through the RSS 2.0 feed. You can leave a response, or trackback from your own site. Also the solo albums, Lick It Up and Crazy Nights were all released by KISS on September 18th … 1978, 1983 and 1987, respectively.